Order 2 of this product for the wife. She loves them. I think the quality if very good. The only problem I had was with China post. The store is very good. He shipped the product within a day or two, but the postal service is very slow. But once again, I highly recommend this seller. 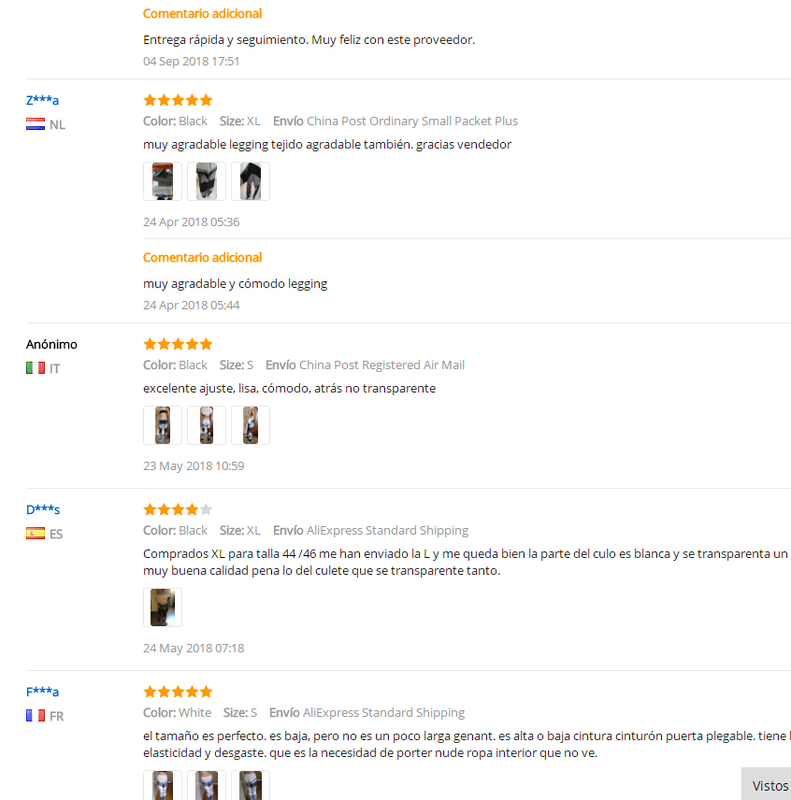 Such a price to buy such a good product, beyond my imagination, the quality is great, fast delivery, I like it, will come again next time, thank you very much to the store. 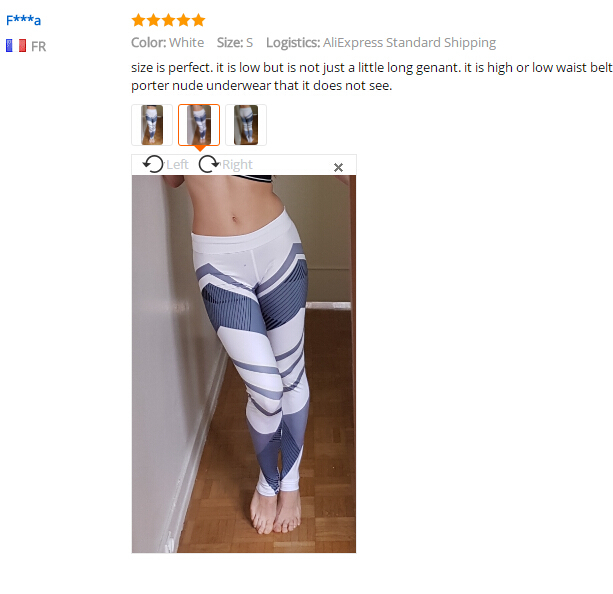 Leggings fit good, nice to the touch. One problem: the material is very very transparent and you have to wear a long shirt/dress or your underwear is completely visible. хорошие ласины, качество хорошее, нитки не торчат, запах приятный. Чуть коротковатые . 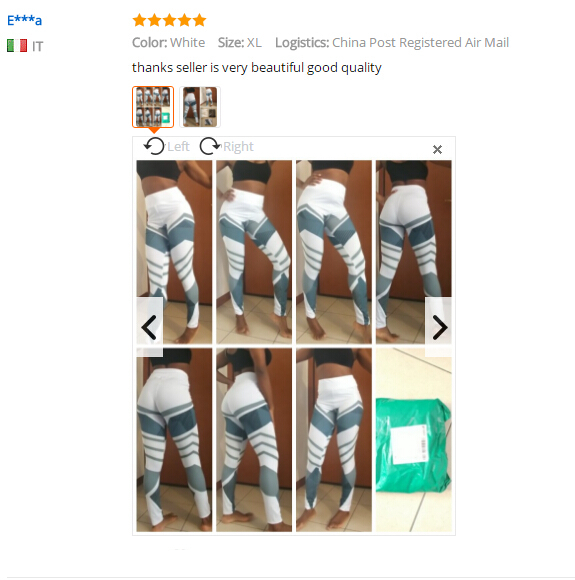 Thank you for the leggings, it arrive very fast!